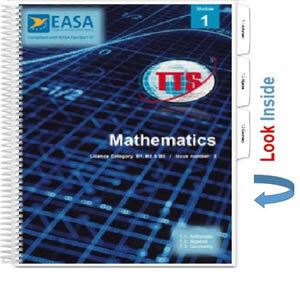 We are looking for studiers of each Module to help us write Workbooks. We provide the standard template, you write and fill in the questions/answers, based on the TTS Training Manuals. We will pay either in cash, or credits for future TTS and club66pro.com purchases. As well as getting paid, it is a great way to study and learn! If that description fits you, then Contact Us for more detail. Newcomers to club66pro.com can try a module for free for 30-days before they decide whether to go Premium or not. 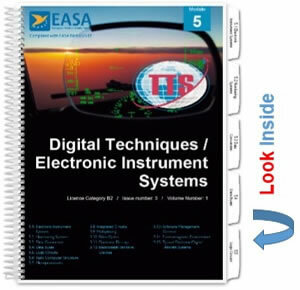 This is intended simply to show newcomers to the EASA Part-66 examination system how club66pro.com works. 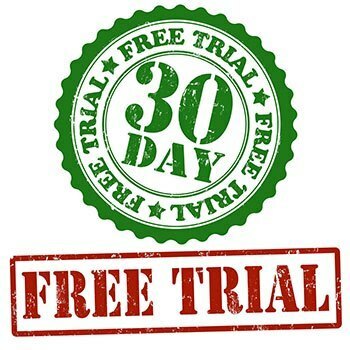 The FREE TRIAL is not available to existing registered users, but do not worry, because the limited number questions in the trial section are some of the older questions (most likely discontinued from the Authority exams), and they are all included in the Premium section. 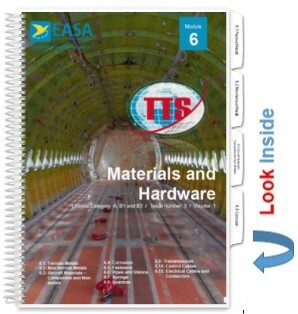 Module 6 - Materials and Hardware Study Manual is now updated to "Next Gen" standard and is now in line with those high quality Manuals of Modules 1, 2, 5, 8, 9 & 10 (see below). 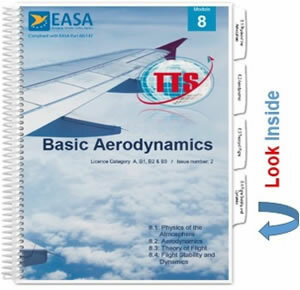 As always, with quality diagrams and up-to-date content in full compliance with EASA Part-66. Two Licence Category versions are available in eReader and Hard Copy - B1 and B2, and either Portrait or Landscape style, mono or full-colour (eReaders are always full-colour). For training organisations, a Cat. A version is also available. Order from the Bookshop. You can also read it online right here at club66pro.com when you include "study notes" with your membership. We are progressing our "Next Gen" programme of upgrading and updating all the Study Notes, and now with the release of Modules 1, 2 and 8, we have moved three steps closer to our goal. 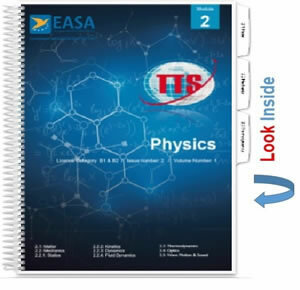 Total Training Support's Module 1 (Mathematics), Module 2 (Physics), Module 8 (Basic Aerodynamics) and 9 (Human Factors) are the best ever, most comprehensive and bang up-to-date set of Study Notes and are fully compliant with the syllabus of EASA Regulation (EU) 1321/2014. We have used new colour diagrams and images throughout. Each and every aspect of the syllabus is painstakingly explained, with worksheets and answers provided (Modules 1 and 2). These new Issues are all available online here at club66pro.com when you subscribe with Study Notes. They are also available in hard copy (choose Portrait or Landscape, Mono or Full Colour) over at totaltrainingsupport.com. Have them delivered to your door, anywhere Worldwide. They are also available in FULL COLOUR secure eReader versions so you can save on postage. All are available in the Licence Categories (A, B1/B2 or B3) as you require. Also, for the first time, we have provided an option, for a minimal additional fee, of getting both the Hard Copy, and the eReader. So for those of you who prefer to study from an actual book, can do so, but also have the option to study in full colour, when travelling, or otherwise out-and-about, from a portable tablet device. Click the Look Inside images below, to see the Table of Contents for each Chapter, and a few sample pages. Module 5 up-to-date, and optimised for eReader. 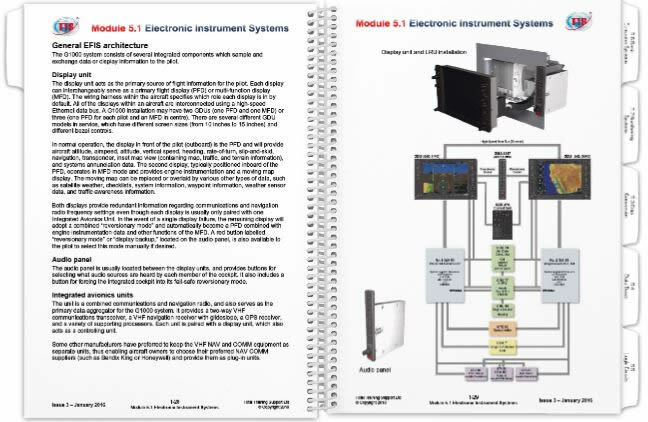 Following our recent update of Module 10 - Aviation Legislation, and the great positive feedback we recieved concerning this, we have just launched our latest issue of Module 5 - Digital Techniques / Electronic Instrument Systems. 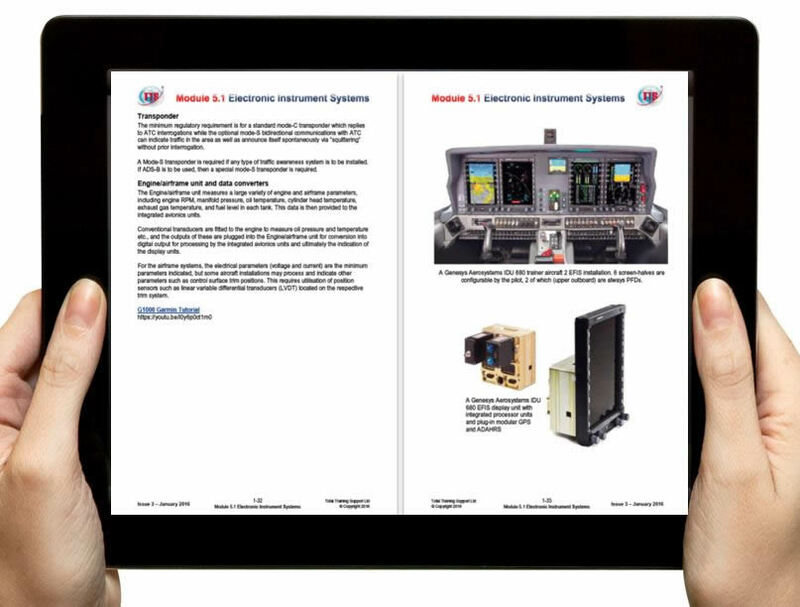 This new training aid has been totally updated to keep abreast of the latest technological developments in civil aviation, for large aircraft and also the new digital instrumentation systems now taking general aviation by storm. Touchscreen displays, head-up displays, synthetic vision, AMOLED displays and the latest developments in GPS, IMA, cabin systems and information systems are all included in this latest issue. It is available in 5 versions - Category A, B1.1/B1.3, B1.2/B1.4, B2 and B3, in strict accordance with the Part-66 syllabus. Each version is for sale in Mono (b/w) hard-copy, colour hard-copy or eReader formats, in either Portrait or Landscape orientations, whichever is your reading preference. It is also available to corporate training organisations, in MSWord, and PowerPoint, all fully editable, with an extended copyright covenant. We have put a lot of time and expense into the illustrations that accompany the text, and as such, you will find these both professionally presented and informative. The format of the documents is quite different from previous TTS study manuals. We are calling this the "Next Gen" of our study materials. The text and the associated illustrations are on alternate pages (the Landscape format is strictly in accordance with the requirements of ATA104). No numbered illustration references are used (we use only the terms "as shown below" etc.) so that our corporate customers (who buy the editable formats) can very easily edit the documents - removing any content that they feel are too much for the syllabus, and adding any that they feel are lacking (not that this would ever be required). We also include links to relevant video clips which can be viewed by anyone with internet access and a browser (iPad, laptop, PC etc. ), showing animations and professional descriptions of the principles involved in the subject matter. These can be used by anyone who is self-studying the Modules, or by instructors wishing to augment the classroom experience for their students. It is without doubt our finest quality product to-date, and we will be applying this same dedication to quality to all our Module study notes revisions to the Next Generation from now on. Option 1: Month-by-month, module-by-module Club membership allows access to the practice questions member's area - an integral and essential consolidation of each of your Part-66 module studies. Option 2: An annual keyaccount membership of the whole member's area, offering unlimited access to any of the modules - you swap and change the modules you wish to practice, as you desire. An efficient, flexible and economic way to learn. You can choose to practice the questions only, or include with your membership, our on-line Study Notes with the Tutorial Support service. Option 3: A 2-year Platinum Flexible membership of the whole member's area, offering unlimited access to any of the modules, with our full on-line Study Notes and our Tutorial Support service - you swap and change the modules you wish to practice, as you desire. You can also suspend (or put "on-hold") your membership, for an unlimited maximum duration, for such periods that you know you will be unable to study. An efficient, economic and super-flexible way to learn. Option 4: A company site licence offering unlimited company-wide access for all your staff, to the whole of the member's area at once - helping you in your personnel development and supporting your staffs' development towards greater flexibility and capability. A comprehensive bookshop, providing all the books (hard copy or eReader versions) you will require to complete your Part-66 training and studies. Study packages and regular special offers to suit everyone's pocket. 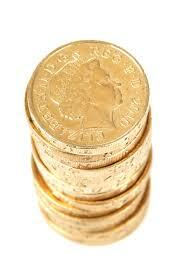 We also offer large discounts to college and company libraries. On-line Study Notes. Read about the subject whilst practising the questions. Fully indexed and word- or phrase-searchable. You can read about the subject prior to attempting the questions, and quickly recall the Study Notes whilst you practice the questions, just to refresh your memory. A Tutorial Support service, where you can post your technical questions and queries which always crop up during the process of your studies, or read other people's questions and answers on any Part-66 module and sub-section. One of our professional instructors will always respond with an answer or explanation. Just register an account (for free) and see how quickly you can be on your way to passing exams. Once you start, there's no stopping. What Modules do I need to study? I joined club66 to help me self study for the CAA Part-66 licence. The question practice certainly got me to research areas I never would have thought of on my own. Sure enough, those areas came up on my exam. Hit F5 to see another testimonial.